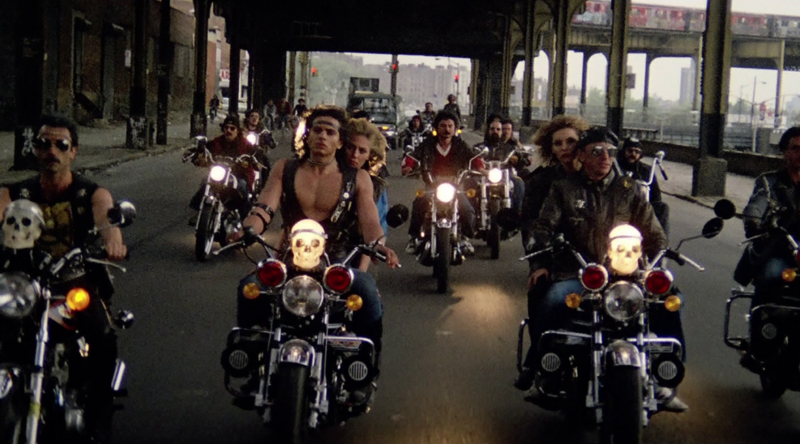 We delve into some dystopian futures this week as we look at 1986’s Charles Band produced film Robot Holocaust and then take a trip to The Bronx to find a lawless society that is fighting against a fascist corporate regime in 1990: The Bronx Warriors. Seems a little too real now a days. We delve into other stuff we’ve been watching which includes a review of IT, Noah’s trips to the cinema using Moviepass, and Bryan’s horror filled weekend.